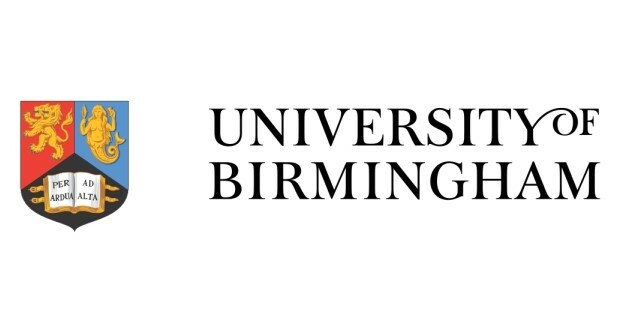 PLEASE NOTE THAT DUE TO UNFORESEEN CIRCUMSTANCES, THIS EVENT HAS BEEN TEMPORARILY POSTPONED. On Friday March 3rd, Disability History Scotland and Greater Leith Against the Cuts held a community screening of Ken Loach’s I, Daniel Blake at the Leith Community Education Centre. The BAFTA award-winning film follows Daniel Blake (Dave Johns) a 59 year-old joiner unemployed due to illness, caught in the bureaucracy of work capability assessments and benefits sanctions in modern Britain. 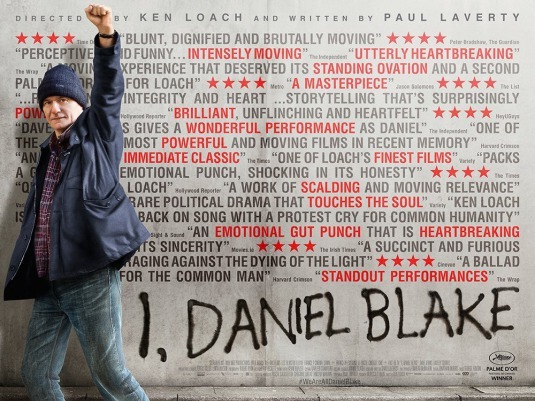 Although a drama, it’s not truly fictional – certainly, I, Daniel Blake captures the reality of many citizens who have experienced cruel and illogical benefits sanctions, as well as being forced into finding work when they have a disability that prevents them from doing so, and is a far truer account of the modern ‘welfare state’ than you’ll ever receive from the current government. 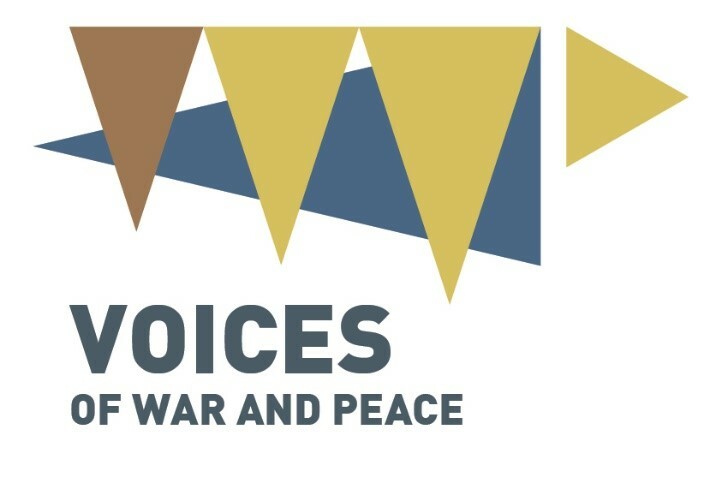 Disability History Scotland, in partnership with the University of Birmingham, is pleased to announce a grant of £15,000 from the Arts & Humanities Research Council Voices of War & Peace WWI Engagement Centre for Justice Not Charity, Was Their Cry, which will examine the experiences of disabled people in the shadow of the Great War. 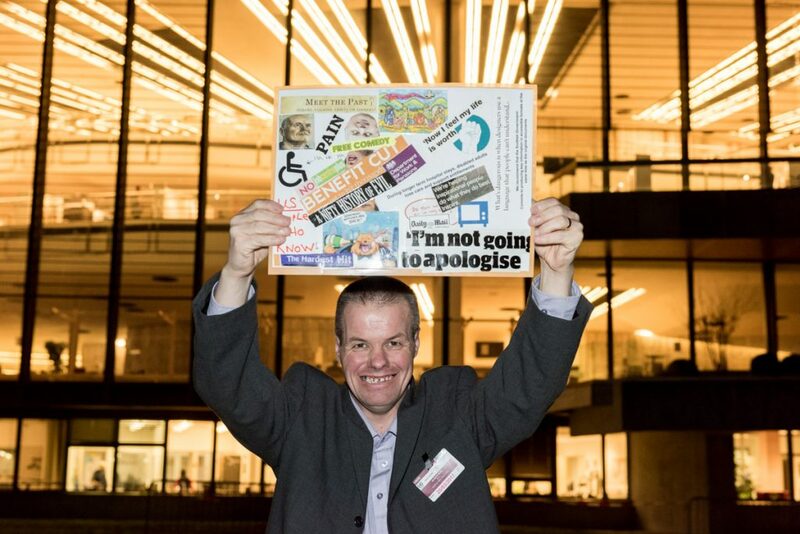 Disability Power: DHS/Inclusion Scotland Artwork Hits UN! Disability History Scotland was in Glasgow on Friday March 10th at Inclusion Scotland’s workshop on the Convention on the Rights of Persons with Disabilities – #CRPD17. Disability History Scotland (DHS) is pleased to announce a grant of £10,000 from the Heritage Lottery Fund (HLF) for Unwritten, a live show written and performed by disabled artists, to premiere at the Edinburgh Festival Fringe in August 2017. The grant has been made under HLF’s Stories, Stones & Bones initiative as part of the Year of History, Heritage and Archaeology.